Leaky taps or stubborn locks? Central heating leaving you cold? Report a repair now. We're always game for a good cause, read about our past and upcoming works and events for charity. Our philosophy is to keep things simple and keep things as hassle free as possible. "I've really enjoyed my time as an Acre tenant. They are reliable, affordable and easy to deal with. A must for London renters." 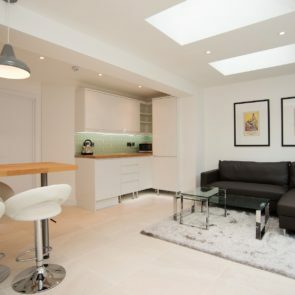 "Acre are very professional and I would highly recommend them to anyone renting in London. The team are always a pleasure to deal with!" 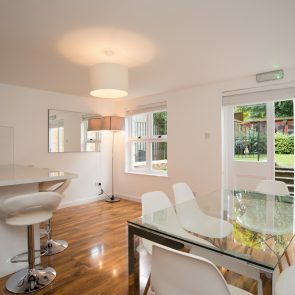 "I have been renting through Acre for over a year now and they are spot on with finding the perfect flatmates. The staff are friendly and helpful- highly recommended!" "Acre have been fantastic – very accommodating during the move and quick to react to any problems during the last 6 months with them. Here’s to the next 6!" "An excellent company to rent from, they look after their tenants as well as they do their properties. Fast, efficient and a great relationship with the company over the past three years." 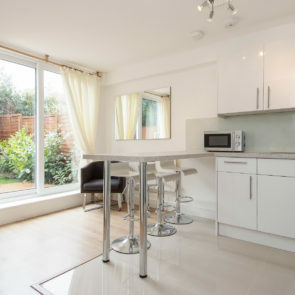 We are a private landlord’s office based in Chiswick specialising in letting rooms in professional flatshare and properties across West London. 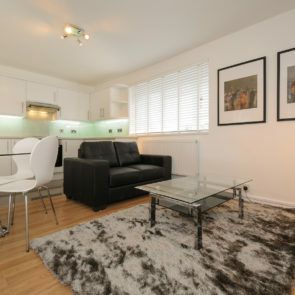 Everything we offer comes fully furnished with contemporary and stylish pieces, hand chosen to suit the property. Our experience and history in the property market means we offer a professional and hassle-free service whilst our knowledge of the local area means we can recommend accommodation that is tailored to your requirements.